Forever Clear BBL™ is a cutting-edge acne treatment that uses the power of light to comfortably and effectively clear acne without creams or medicine. 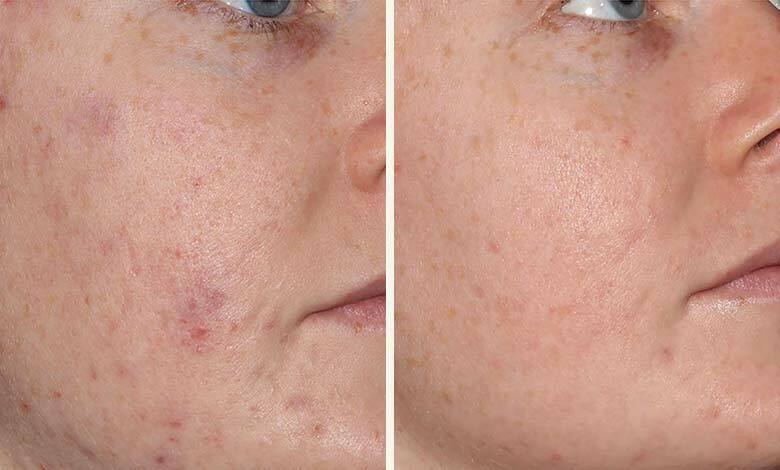 BBL is the world’s most powerful Intense Pulsed Light, device delivering light energy deep into your skin to help treat acne, leaving you with clear, healthy skin. 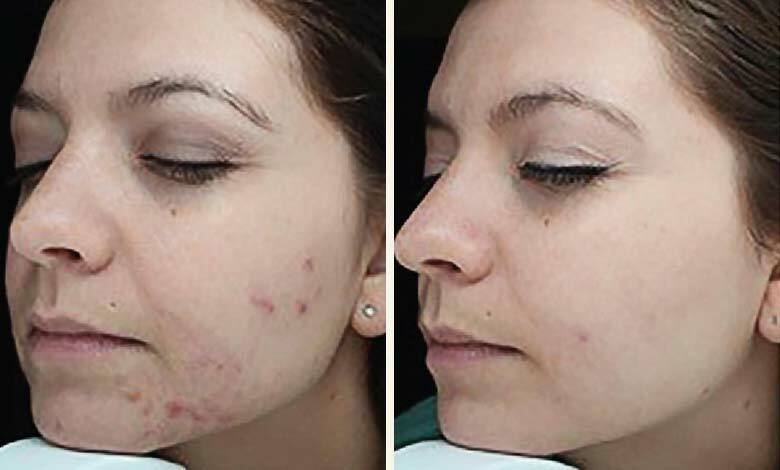 Have you tried numerous methods to get acne under control? Now, prescription medication and over-the-counter remedies can be a thing of the past. Why deal with the wait and potential side-effects of those options when you can have clearer skin in typically just a few short treatments. 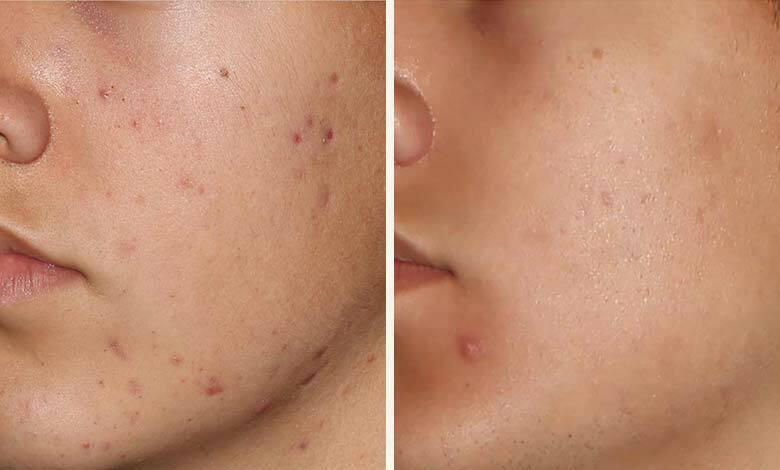 Acne is the most common skin condition in South Africa, affecting women and men well beyond their 30’s . Q. IS THE TREATMENT UNCOMFORTABLE?